Carnival can't seem to navigate its way out of troubled waters. The cruise ship operator slashed its earnings guidance for 2013. Shares in Carnival fell by as much as 15% Tuesday after the beleaguered cruise ship operator slashed its earnings forecasts for the year. The latest downgrade shows how Carnival (CCL)continues to suffer from a number of high-profile incidents, including last year's Costa Concordia disaster which led to the loss of 32 lives. Carnival said late Monday it now expects full-year revenue to be as much as 3% lower compared to the previous year. On top of that, trip cancellations and administrative costs are hitting the company's bottom line. Full-year earnings per share are expected to be as much as 30% below previous estimates, it said. Carnival has been cutting its cruise ticket prices in an effort to drum up sales. While the move is driving more bookings, it simply hasn't been as successful as the company expected. 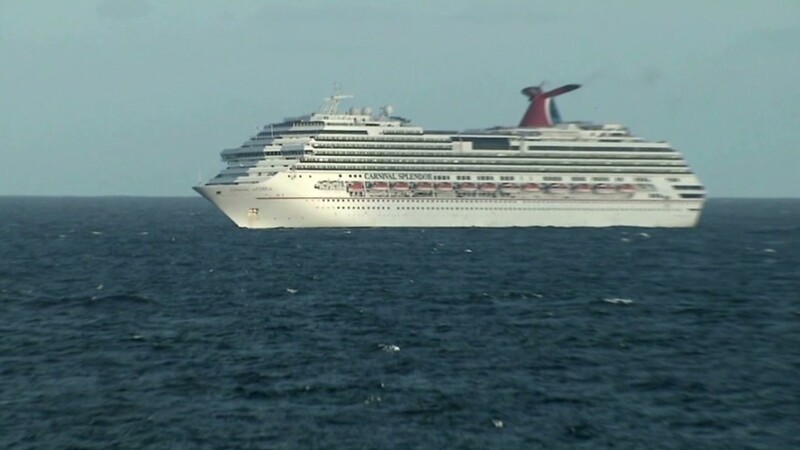 Many customers are nervous about a repeat of the Carnival Triumph incident, where a fire aboard the ship caused it to lose power in the middle of the Gulf of Mexico early this year. It took five days to tow the ship to shore. During the ordeal, passengers said raw sewage was sloshing through hallways and running down the walls of the cabins. They also reported stifling heat due to loss of air conditioning and limited food availability. 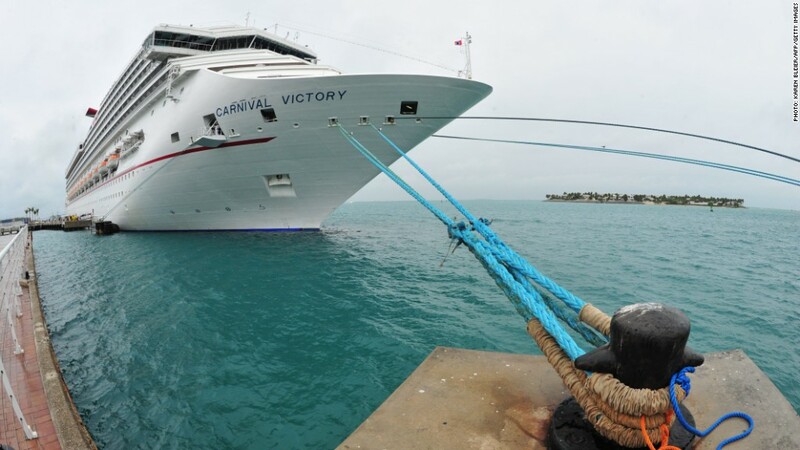 Carnival has been working to clean up its image and bring passengers back on board. In April, Carnival said it would spend up to $700 million to make sure customers have "comforts" like working toilets, air conditioning and adequate food and water in the event of a power loss. The effort will involve upgrading the power and firefighting equipment on board all 101 ships in its 10 brands. The company says its ships are safe even without the upgrades, but this will improve the reliability of on-board systems. Shares in Carnival are more than 30% below their most recent peak in early 2011. The stock fell by as much as 15% in London and was 11% lower in pre-market trading in New York.